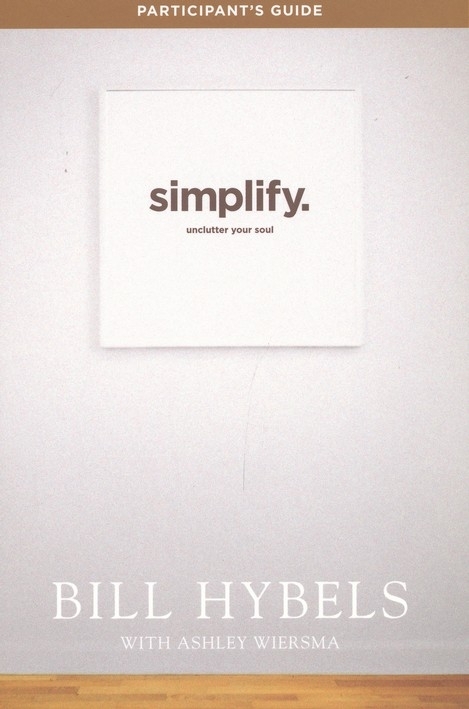 In this four-session Simplify DVD Experience, bestselling author Bill Hybels identifies the core issues that lure us into frenetic living—and offers practical steps for sweeping the clutter from our souls. This participants guide accompanies the DVD series is an ideal resource for small groups! 1. 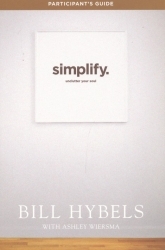 Streamline your schedule: Who do you want to become?